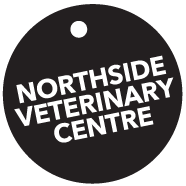 The Northside Veterinary Centre is committed to providing expert and compassionate care to the pets of the Canberra community. The Northside Veterinary Centre team, Dr. Libby Adamson and Dr. Winston Oakes have worked together for over fifteen years and are excited to provide high quality and personal veterinary care to the Canberra community. We believe in compassionate animal care, with consideration to pet and family needs and we are delighted to bring this service to Braddon, taking over the service offered by Peter Burgess. 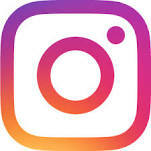 With more and more vet clinics owner by corporations and multinationals, Libby and Winston are passionate about offering non-corporate community centred veterinary care.